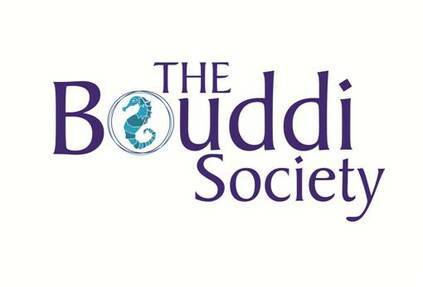 The essence of the Bouddi Peninsula has now been recorded in a keepsake book. 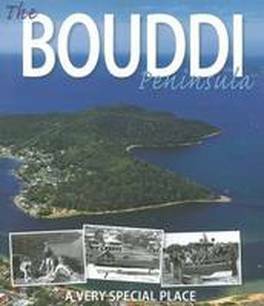 This book takes readers on a journey through the evolution of the peninsula and its marvellous National Park to what it is today - featuring the people, places, scenery and events that have shaped the area. This magnificent coffee table book is available in local stores in Killcare & Wagstaffe for $50 or by ordering online for $50 +$15 postage. 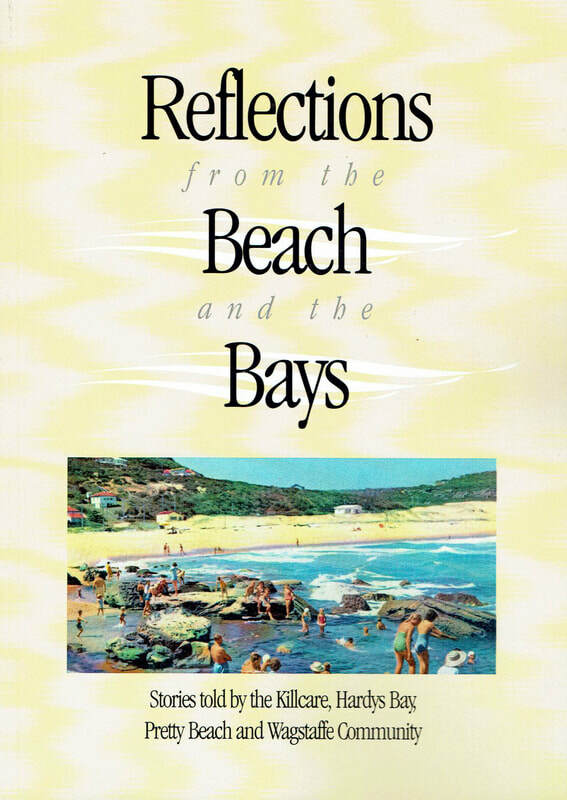 A new edition of Jill Baxter’s book, Reflections from the Beach and the Bays is now on sale at Wagstaffe Store for $15. Inspired by the Nostalgia Days held at Wagstaffe Hall in 1995 and 1996, Jill found volunteers to interview the oldest residents in the area at that time. First published in 2000, the content of the book mostly conveys the words of those people and tells the story of the early settlement, the first years, times of the Depression and war, change and community and moving into a new century.